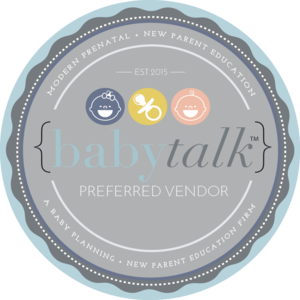 Our team of professionals in Houston & Atlanta are a perfect addition to your birth team! Latina is a mid-west girl from Kalamazoo, MI and a graduate of Howard University in Washington, DC with a B.S. in Psychology and minor in Business Administration. She received her Masters in HR Management from the University of Illinois at Urbana-Champaign. Latina is the happy mother of three boys and one girl. Throughout her journey to motherhood with her daughter Marley, Latina became amazed at the amount of information that was not shared with her about pregnancy, labor and motherhood. After much contemplation, Latina stepped out of her career in the oil/gas industry and birthed her newest baby, Marley & Moo™ Maternity. It is her mission to help educate and prepare the mother's of Houston to take on motherhood like a boss! Adilah is a mother of two beautiful girls and a wife to a beloved husband. Born in Saudi Arabia, Adilah moved across the world as an oil baby, living in Indonesia, Malaysia, Singapore, Scotland, Texas and New York. She went to college for BFA in Ceramics at University of North Texas. Adilah’s heritage is half Singaporean, half American and can speak Malay. 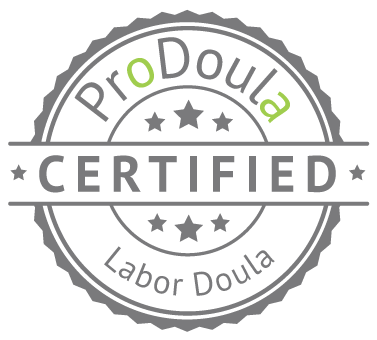 Adilah's goal in being a doula is to help educate, offer support, and comfort, during your pregnancy along with labor, to ultimately provide a positive experience. 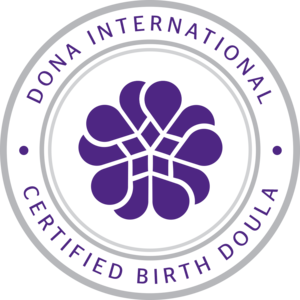 Her training started with Doulas of North America but she continues to expand her education in birth and women’s health care through online courses and local workshops. Adilah now lives on the west side of Houston with her family and two cats. She is an avid novel reader and an armature star gazer! AMS, she learned that many mom’s struggle could be alleviated through a stronger support system. She strongly believes that compassionate prevention of PPD is far better for families than treatment after moms are suffering with PPD. 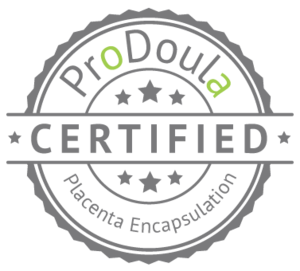 This belief led her to train with Pro Doula, enabling her to share her compassion with families. Katie is a physical therapist, with over 30 years experience in neuro rehab, general acute care, and now specializing in women’s health for the past eight years. Many of her clients seek care for concerns of back and hip comfort, or improving comfortable mobility. Other conditions, seen both pre and post delivery, that can be improved with her expertise are urinary leakage, urinary urgency, frequency, pelvic organ prolapse, and abdominal wall separation or weakness. She is passionate about empowering her clients to understand the cause of their condition or discomfort, and working collaboratively with the client to improve health and function. Erica has been a child educator for over 15 years. It is her belief that effective parenting begins with pregnancy and birth. Being trained in Hypnobirthing, she takes great pleasure in seeing mothers choose their own path during their birth experience. Over the years she has enjoyed watching women become confident, joyous and excited about the birth and early parenting of their children. Erica is a devoted wife of over 23 years and a mother of 4. When she is not working hard to support clients, she enjoys spending time with her family. Cliodhna Griffin is a HypnoBirthing® Childbirth Educator and owner of Born Free Birthing in the Houston, Texas. She teaches new moms and their birthing companions about the Fear-Tension-Pain syndrome and how being tense prohibits the birthing body from doing what it needs to do to effectively. 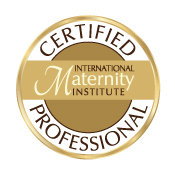 HypnoBirthing® - The Mongan Method, is considered the "Gold Standard" of birthing. It is a method of childbirth that empowers women to achieve a more gentle, calm and educated birth. HypnoBirthing® teaches amazing relaxation techniques and tools. It introduces a level of calmness that allows for a much more comfortable and easier birth. With HypnoBirthing® you will learn to work with your body and allow it to do what it is so beautifully designed to do, birth! Your birthing partner will be fully educated and confident in their ability to support you during your birthing day and you, as a couple and a team will learn to work together to welcome your new baby in a manner that is so gentle and comforting for your new child.